me as a kid. The prayer is an old Catholic meditation called the Rosary. preamplifier with an adjustable dial because my parents speak softly. I recorded high resolution 96k sampling rate and 24 bit depth. of the recorded prayer to each of my siblings for Christmas. Digital Performer 7.2 as my DAW(Digital Audio Workstation). in the computer system preferences for audio input and I am ready to go. 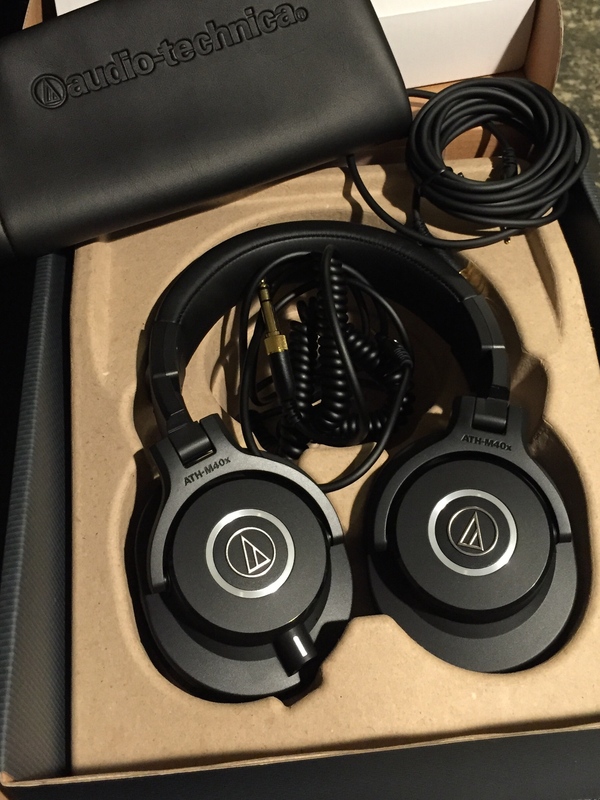 through the built in output listening with ATH-M40x headphones. sets me straight in about two minutes. size lower values for tracking and higher values for mixing. microphone sounds great. Very clear and full sound. listening on the go! 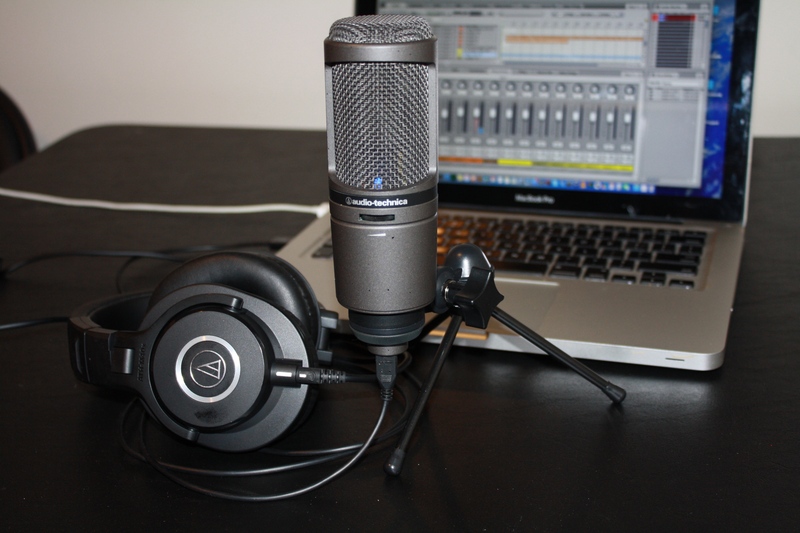 Portable recording bundle by Audio-Technica! iPhone six. 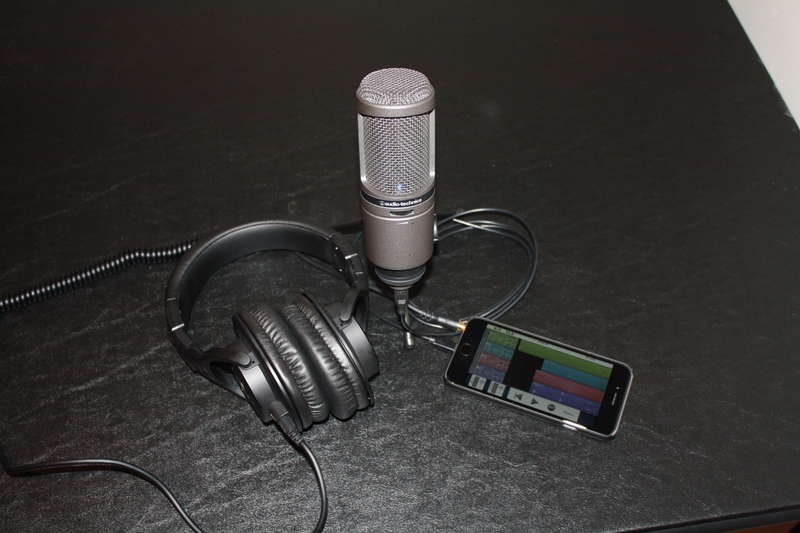 I am working with the MultiTrack DAW app by Harmonicdog. bit depth. This sampling rate and bit depth matches the AT2020USBi microphone. foot away from the sound hole. percussion and drums recorded digitally sound harsh to my ears. into my iPhone 6 using a lighting cable. I am using Grifffin's iTalk recording app. is receiving power from the iphone. switches it's built in microphone off. gain by dialing to the right and decrease by dialing to the left. 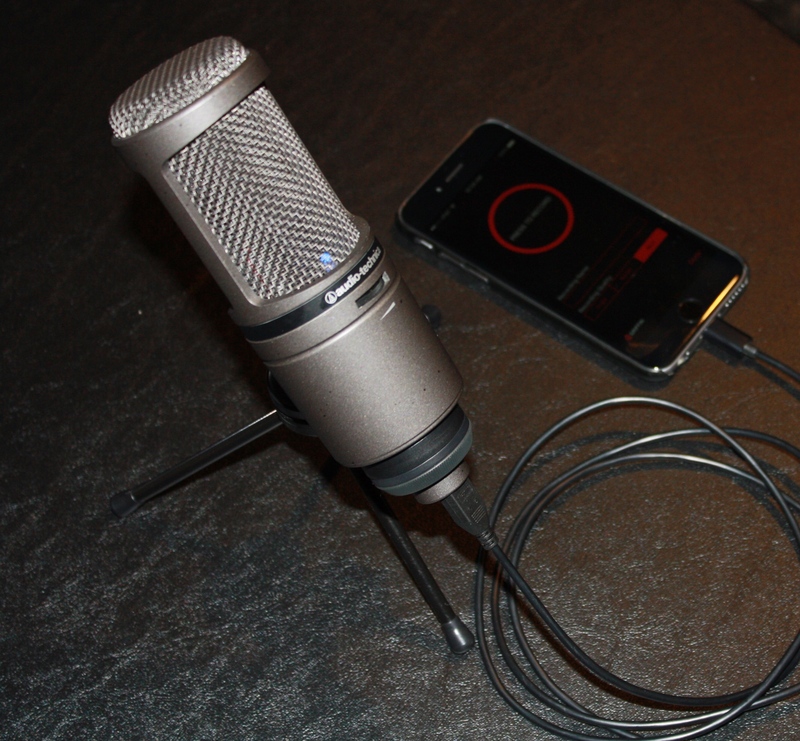 This way you can achieve an optimum recording level. How cool is that? The AT2020USBi also has a built in analog to digital converter. You do not need an interface. Again just plug and record. computer or consider recording with a different app in the future. sound quality, true reproduction of the music and great bass response. Contact: info@Lo-ZRecords.com for more information.